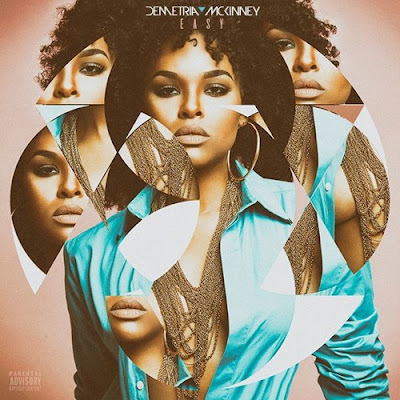 RAW HOLLYWOOD : NEW VIDEO: DEMETRIA MCKINNEY "EASY"
NEW VIDEO: DEMETRIA MCKINNEY "EASY"
Demetria McKinney served up the new single "Easy" last month, now she is following up with the visual. In the RTD Entertainment directed clip the singer/actress tells the story of her strength while singing the song in front of a crowd in an art gallery setting. McKinney belts out the heartfelt lyrics that confidently tells the crowd she knows her worth especially when it comes to intimate relationships. Demetria co-wrote the record with Devin Horton & Courtlin Jabrae & is the leading single from the long awaited studio album Officially Yours set to drop sometime in the Spring. artsy vibe that showcased me as an artist."